Thursday in Gulpd Café - chalk it down! Following February's show in Plugd Records, The G-Man Presents... showcase relocates to the ground floor of the Triskel Arts Centre to set up shop in the record store's sister business, the wonderfully cosy Gulpd Café. 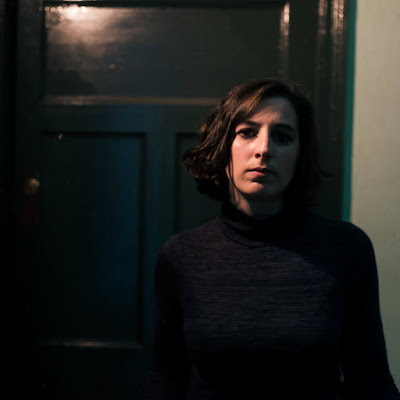 A special stripped down acoustic session with The Depravations will take place within the walls of the Tobin Street which will see the Galwegians run through tunes from their recently released Onwards, Westwards. This one is completely FREE so what better way to ease your way into the long weekend. This bumper edition preview of what's coming in the next nine days down Leeside-way is choc-a-bloc with super live shows. For those looking to the future then Cyprus Avenue is the place to be on Wednesday night as UCC's Live Music Showcase culminates in a grand final which happens to feature the mysterious (and quite brilliant) Grave Lanterns. Worth it for these guys alone. Thursday night sees a bit of a clash with David Nelligan - who took part in the first ever The G-Man Presents... show back in July 2012 - playing an acoustic session in Bru whilst another past G-Man Presents-er, Rory Francis O'Brien takes to the stage in Fred's that very same evening. 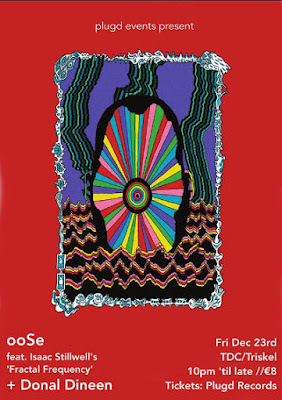 It's back to Caroline Street on Saturday for the long awaited album launch from Private Underground Residence (more details here) with dancefloor duties fulfilled expertly in The Pav by Le Galaxie. Last but not least there's a certain little show taking place in The Savoy which struggled to sell out when announced a good few months back. Well it did for at least a good hour or so. 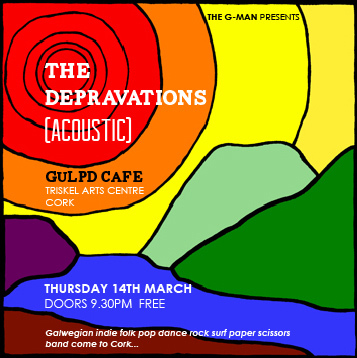 Thursday: The Depravations in Gulpd Café. New to the suppliers of stupendous coffee (don't worry, they also server beer) and Beamish choccy cake? Find it on Tobin Street as part of the Triskel Arts Centre (ground floor). No clue where that is? Make your way to Grand Parade, find Soho. See the little laneway to the left of the entrance. Wander down there and stay to your left. Ta-da! You have now found the heart and soul of Cork City's cultural treasures. Yes I am aware of how biased this free gig of the week happens to be. If I have forgotten anything feel free to let me know!